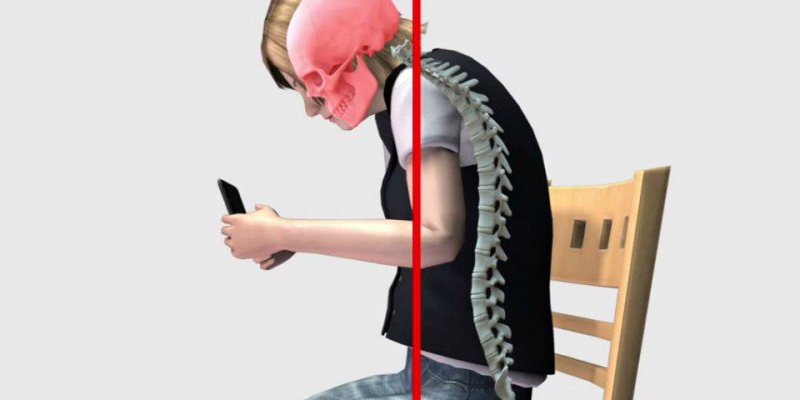 A heads-up on "text neck"
Australians spend more time looking at a screen than they do eating, commuting, exercising and getting ready for the day - combined. We spend more time on screens (averaging 9.4 hours daily) than we do sleeping (7.3 hours daily), according to recent data from Lonergan Research. 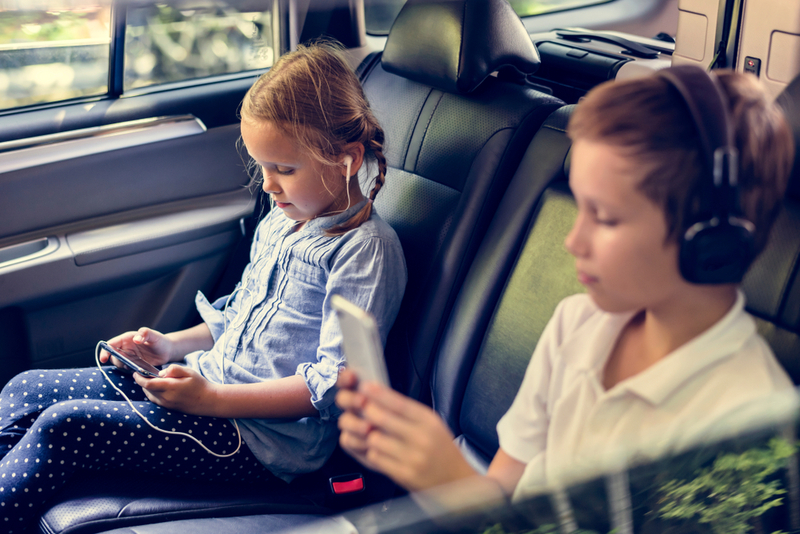 From head to toe, technology is wreaking havoc on our children’s physical wellbeing. But there are ways to minimise the risk, and get them off to the right start.